Starting next week, for the very first time the Disney Fantasy will premiere longer itineraries – new 10- and 11-night cruises to the Southern Caribbean, sailing from Port Canaveral to incredible destinations such as Aruba, Curaçao, Barbados, Martinique, St. Kitts and Tortola. Two of these special cruises take place this summer, and a third will set sail next summer. 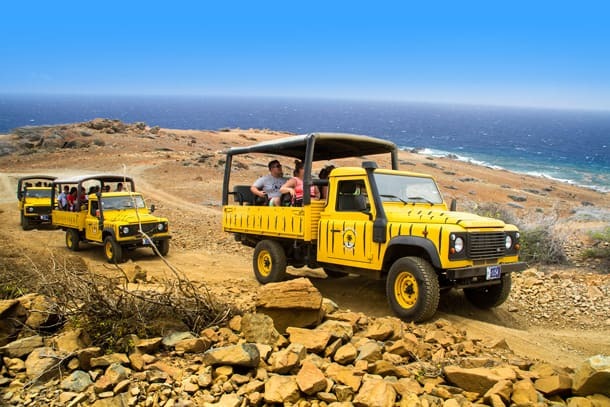 4 X 4 North Coast Adventure and Beach Break – Aruba’s sun-kissed weather makes it the perfect place to explore with an off-road adventure. On your journey, you’ll see the rugged natural beauty of Black Stone Beach, Ayo Rock Formations, the Natural Bridge and much more. 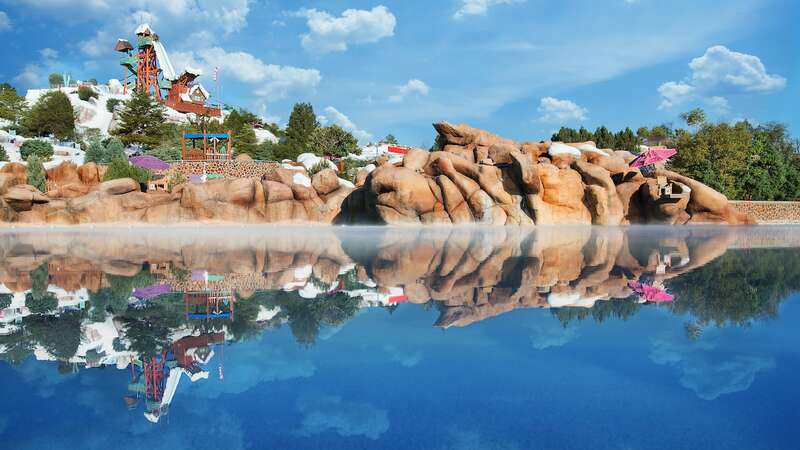 Other points of interest include Bushiribana Gold Mill Ruins, Alto Vista Chapel, the California Lighthouse and an ostrich farm, which all provide the chance to learn about the past and present culture of the island. The adventure-filled day concludes at Arashi Beach where you can swim or snorkel in the crystal-clear waters or simply relax on the warm white sand. De Palm Island Beach and Snorkeling – Want to escape to a small private island? 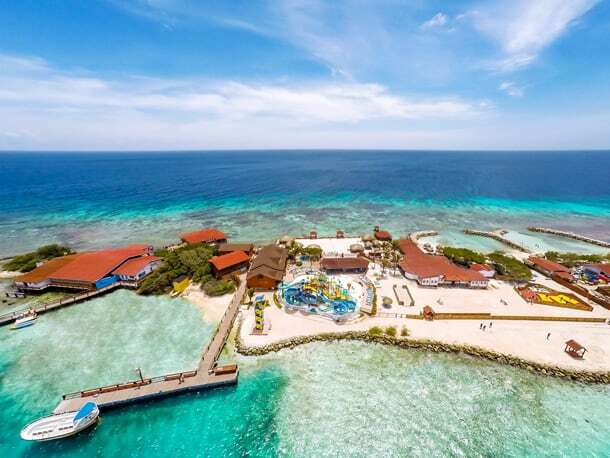 A short ferry ride takes you to the colorful resort island of De Palm, Aruba’s only all-inclusive destination, where you can enjoy all the beach activities the island has to offer, including snorkeling, beach volleyball, water slides and more. Your unique passport to the island includes a lunch buffet, open bar, lounge chairs, freshwater showers and snorkeling equipment. Talk about the perfect beach day for the entire family! 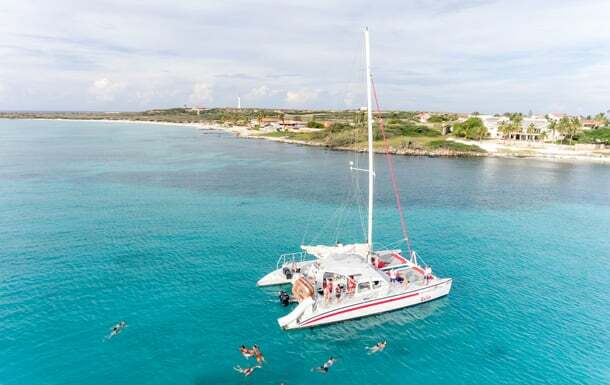 Catamaran Sailing and Snorkeling – This catamaran adventures takes you to Aruba’s west coast to two great snorkeling locales, the reef off Boca Catalina Beach and the famous Antilla shipwreck that sunk during World War II. After swimming in the beautiful waters teeming with tropical fish, you’ll enjoy a relaxing sail back to the pier while listening to music from the islands and enjoying a scenic view of Aruba’s coastline. Up next, I’ll share suggestions for Curaçao. Until then, take a look at my previous posts featuring Southern Caribbean destinations, and remember, when the ship’s in port, venture ashore! I’m doing the 11 day next week and so excited they brought it back. We did the one in 2006 and loved it. Also booked for next June 30th and Lord willing I’ll make that one too and be up to Disney cruise #83 by then??⚓️? ?